When you join to AceGazette, you need to get rid off all toxic trading habits and knowledge you may have. Unlearning process. Then you'll be learning productive trading methods with a guidance. Once you learned better ways of trading you'll be asked to start a trading journal thread in the Ace Gazette forum, putting what you have been learning into a practice and gaining AG trader's rank as your trading progress. During your practice, you will be invited to join a small conference group. We will address your trading questions and issues in voice. Conference calls are held every fortnight for about two hours or more. Don’t waste your time with chit-chat. Register now to get a head start on your trading. Please read this before registering to Ace Gazette. 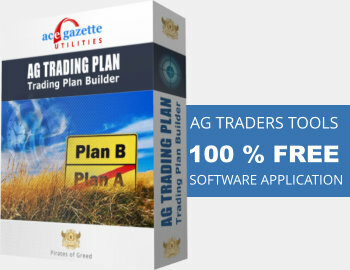 Let AG Trading Plan software application guide you to create a proper trading plan that can be used. 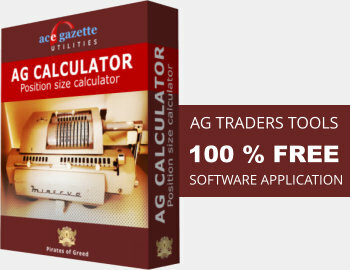 It’s a portable software application and 100% FREE! 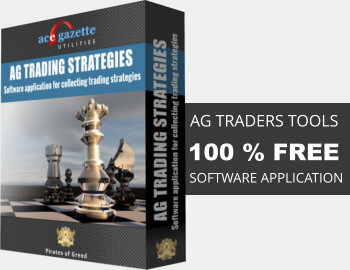 Collect and store all trading strategies in one place with AG Trading Strategies software application. Simple calculator to calculate position size for each trades. It’ll help you to manage risk like professional. 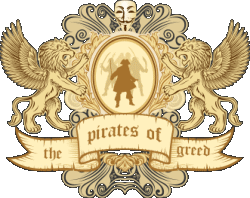 This alone is the main reason for joining to Ace Gazette. 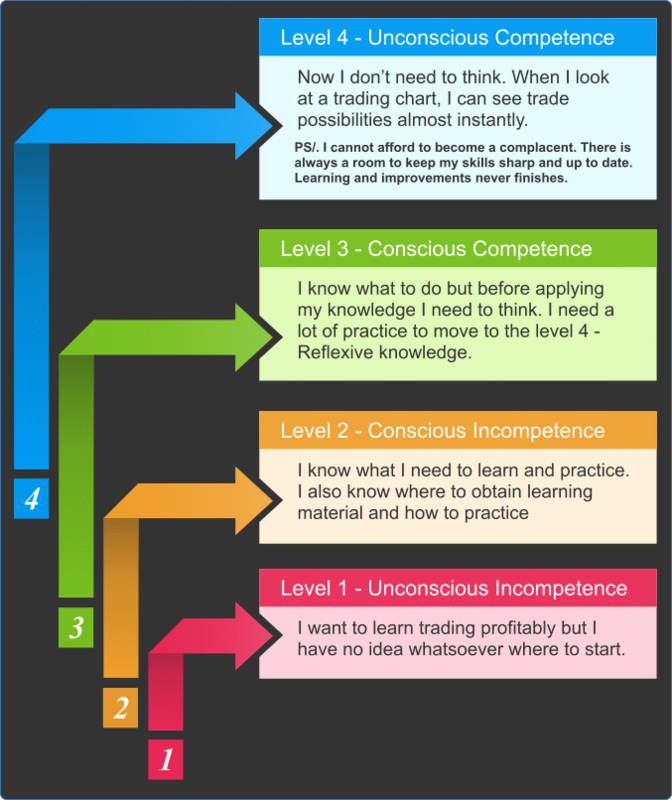 Learning to trade is easy but learning to trade profitably is not that easy. It requires hard work and focused discipline. You must be willing to undertake the hard work under guidance. This is not a community site. There are no chit-chat or ego boosting. 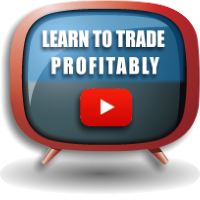 You are here to learn profitable trading. You have to be serious about trading to survive our training schedule. Remember, good things in this life doesn’t come easy. We have various guides for all prospective traders in PDF format that members can freely download. 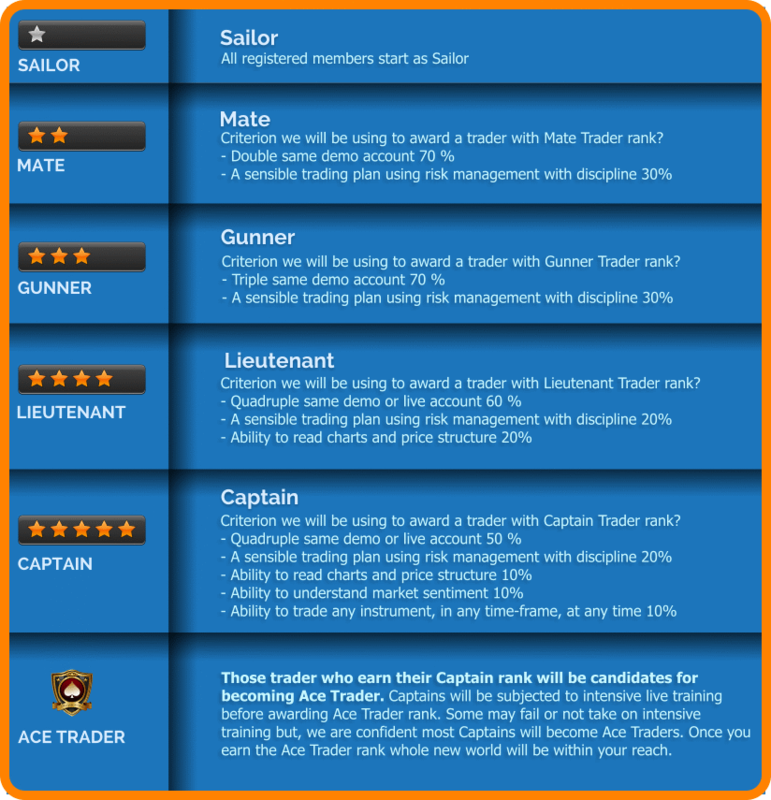 They contain very useful information about trading. They are written by an active trader. 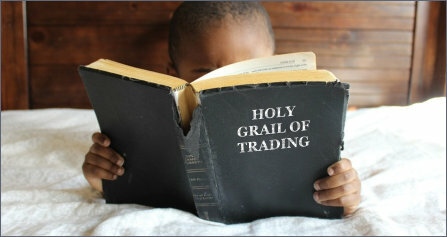 Recommended readings for all non profitable traders. That’s not all. 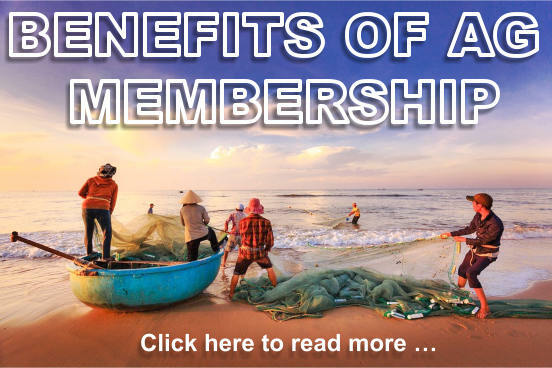 There are many articles and forum posts in Ace Gazette forums for members. 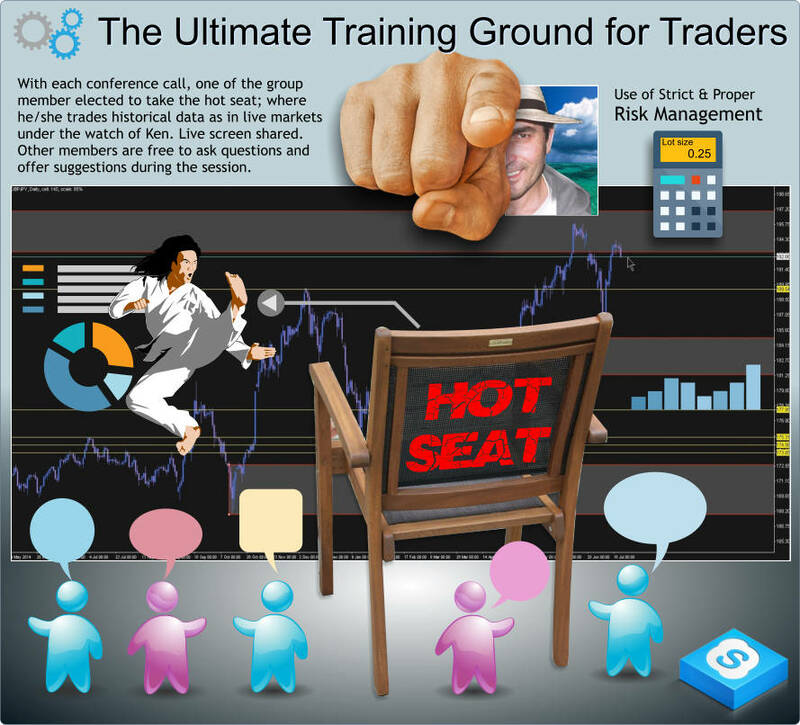 It’s a great resource for all traders to understand most aspects of trading. Check out all those profitable trades and learn from them. Best and proven way to start learning is by examples. Reading all these resources will not make you profitable trader alone, but training with Ken may.